The healthy animal fats lard and beef tallow deliver flavor, sustainability -- and profits. Download our white paper to find out how. 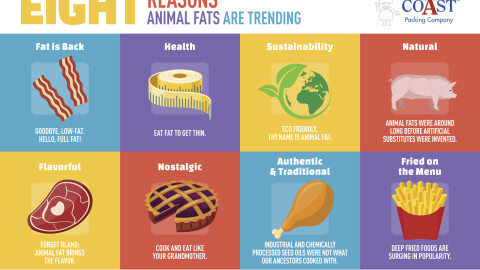 Learn the benefits of using traditional animal fats in our white paper now! Coast’s shortenings keep flavors pure. Taste the difference. Gold Coast shortening means the flakiest, most flavorful pie crusts. Trans fat-free Golden Bake excels at all types of baking. VIVA Manteca Mixta Lard Shortening blend – perfect for ethnic specialties. 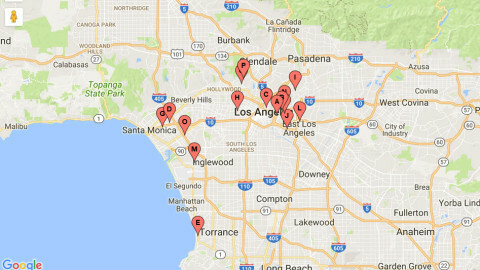 Flavor King Red is made from the finest beef fat. It’s all in the taste. 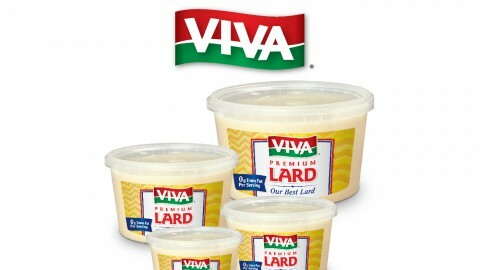 VIVA is an all-purpose lard carefully processed to impart a traditional, authentic flavor to popular Hispanic foods. 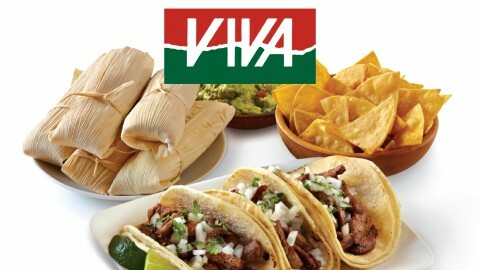 VIVA is trans fat-free and known for its quality, consistency and performance. 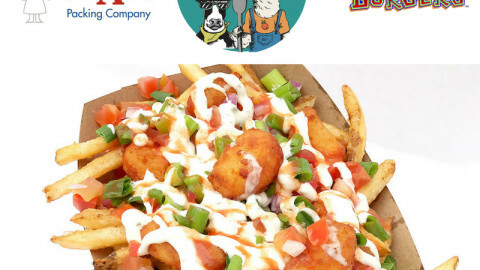 Coast's most popular and cost effective deep-frying solution, Flavor King Red is made from the finest beef fat plus soybean or cottonseed oil. For more than 35 years the preferred brand of lard among chefs in the know, VIVA is trans fat-free and known for its quality, consistency and performance. 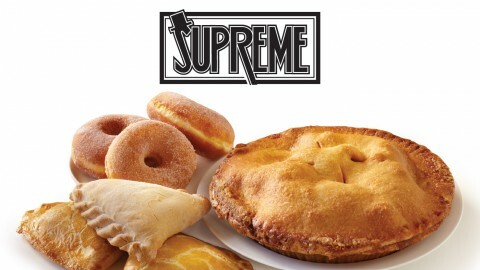 Supreme is Coast’s finest all-purpose A-V shortening, an adaptable mix of the highest quality beef fat and soybean and/or cottonseed oil.